In an interview with Valerie Smaldone and Leslie Gold on America Weekend CEO and co-founder of Healing Hotels of the World, Anne Biging, talks about healing and the need to find alternative solutions in lifestyle choices. This rising need causes for one of the biggest trends now – health and healing – to constantly evolve, grow and change. Thus, it can get very confusing out there. Here, you will get an inside look into the essence of a healing hotel. 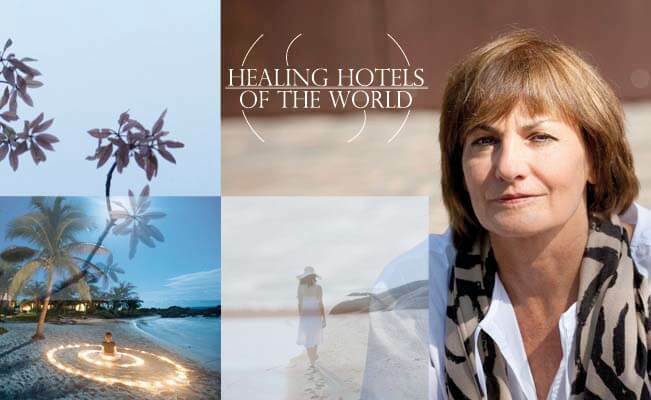 Healing Hotels of the World is a quality brand that is truly committed to healing. 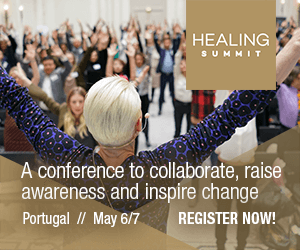 Born out of the wish to bring order to the aforementioned chaos in the health industry, Anne Biging and a team of doctors, healers and experts meticulously developed a set of very strict criteria to ensure that guests can experience true healing and have a meaningful stay at a healing hotel. Learn about the difference to “normal” hotels and spas and why it is important to live a life with purpose. Please use the link below, if your browser does not support the audio element. Jini Patel Thompson has written many books, and I have to say, she has the BEST INFORMATION I have come across. Flower essences are a form of vibrational medicine that has been used in Europe for hundreds of years.